In occasion when there is no cell phone allowed, you will possibly need a device to help with the task, as the person in charge. For example, in an examination, although the rule has make it clear to forbid cell phones into the examination spot, you will never find out if everyone do the way as supposed. 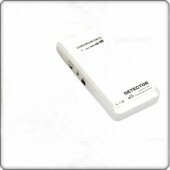 Simply take this portable cell phone signal detector will make things simple. Cell phone detector is design to detect cell phone signals and thus find out if there is any phone hidden out there. 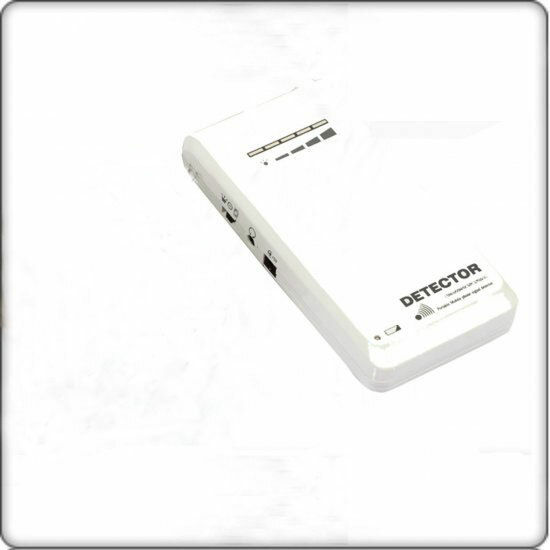 This portable mobile phone detector is one of the best solutions under any circumstances, school exams, conference, meeting hall, cinema, oil or gas station, prison and the like. 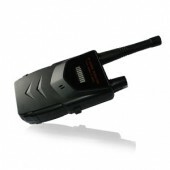 The phone signal finder is of compact size and extremely easy using built-in attena style. You can carry it along for use anywhere. But don’t underestimate its capability for its super portable size. 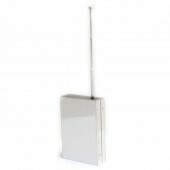 It is capable of detecting CDMA, GSM, DCS, PHS, 3G signals within a range up to 10m, depending on the strength signal in given area. It also comes with strong battery for long time continuous using. When there is RF signal detected, the working light to turn red to remind you of the find as well as give a voice alarm. Signal detecting range:Radius 1-10M. (It still depends on the strength signal in given area). Working light(Blue)& RF detecting light(Red). The price is a little expensive, but i like your product . Nice after sales service, I really appreciate it. The detector is easy to operate.